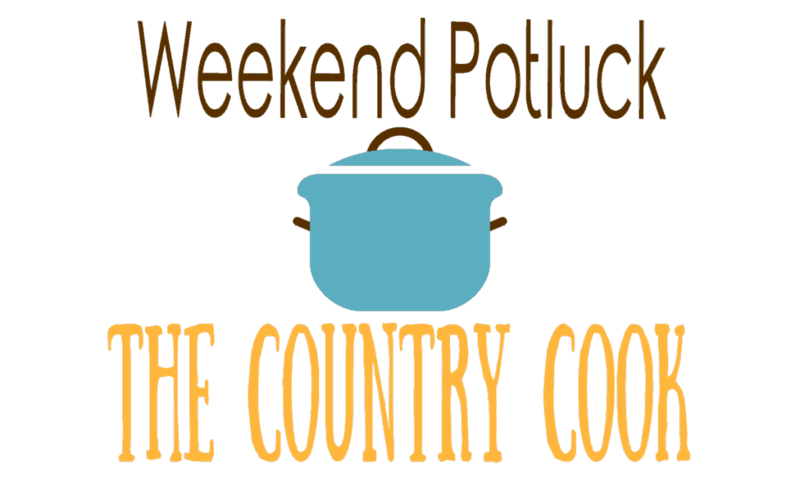 The most popular recipe from last week’s Weekend Potluck was this Chicken Cornbread Casserole from Growing Up Gabel! 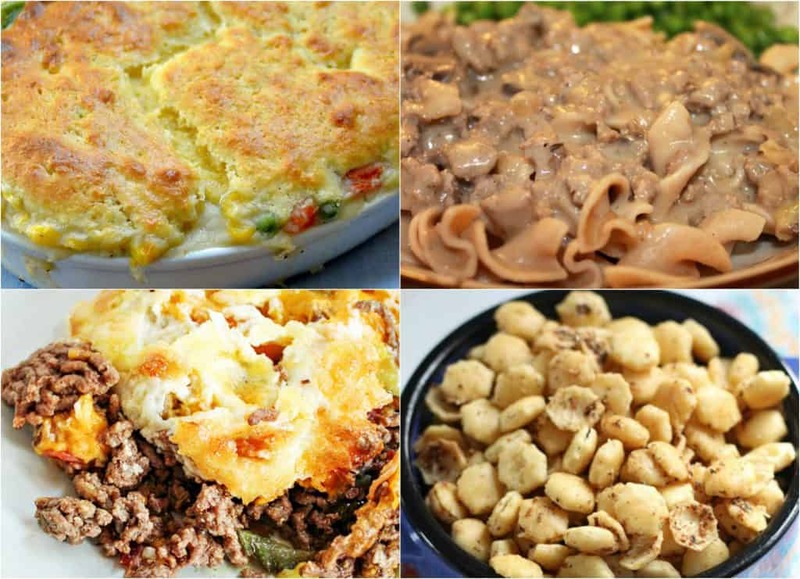 Our other featured recipes include: Hamburger Gravy from Of the Hearth, Low Carb Bacon Cheeseburger Casserole from Homecoming Memories and Seasoned Soup Crackers from Served Up With Love. First time here? Please read this! 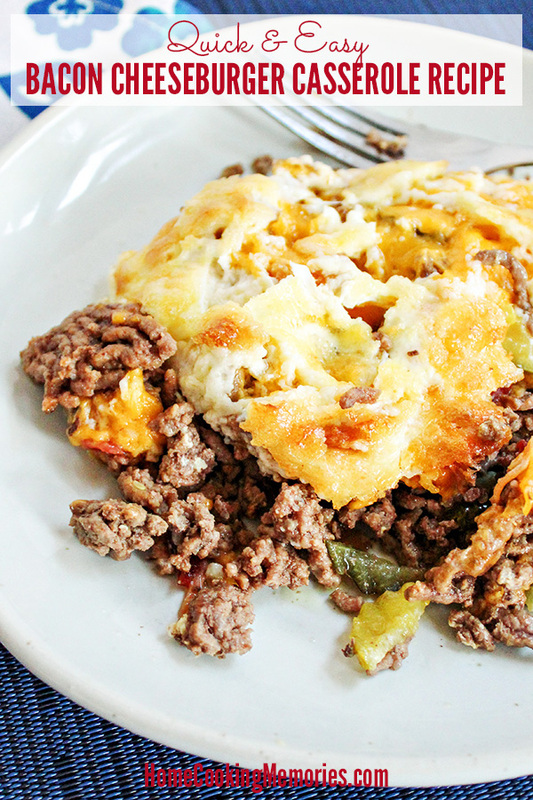 All of these southern recipes look so amazing! 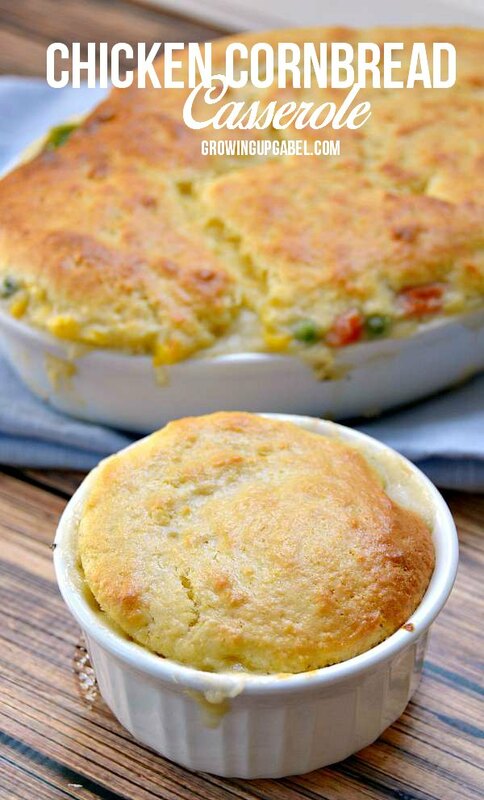 I will be making that Chicken Cornbread Casserole for my family this weekend! I’m happy to be a part of the best potluck around. Happy Weekend! I hope the first half of your January has been fabulous! 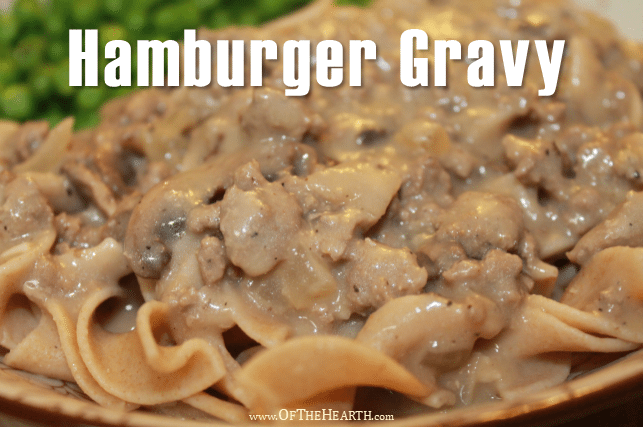 I’m so honored that my Hamburger Gravy recipe is featured! 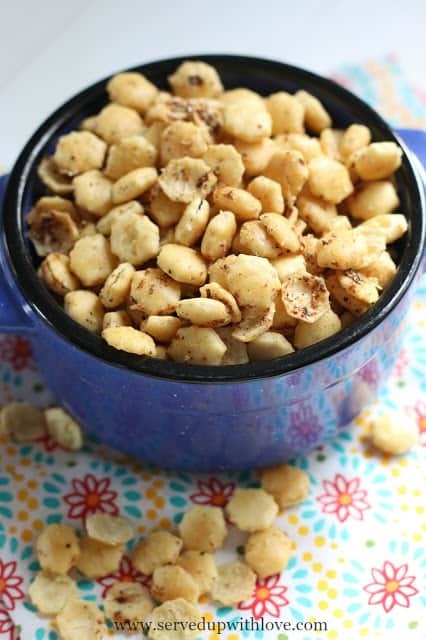 It’s so easy and delicious. I hope others enjoy it, too. It’s hard to choose between all of the recipes! Not an easy task, but the Hamburger Gravy recipe is going on the menu this week. It will be perfect for these cold nights.